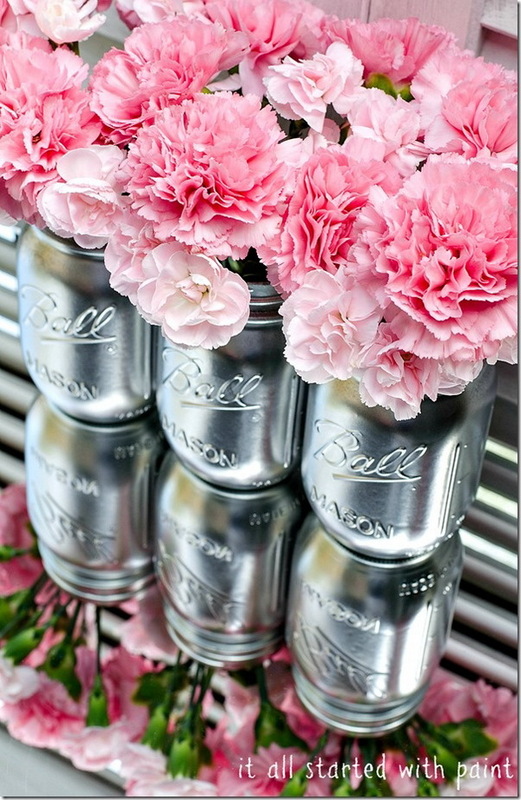 Mason jars are often found in the nooks of our pantries, but they are not merely used for storing food or preserves. 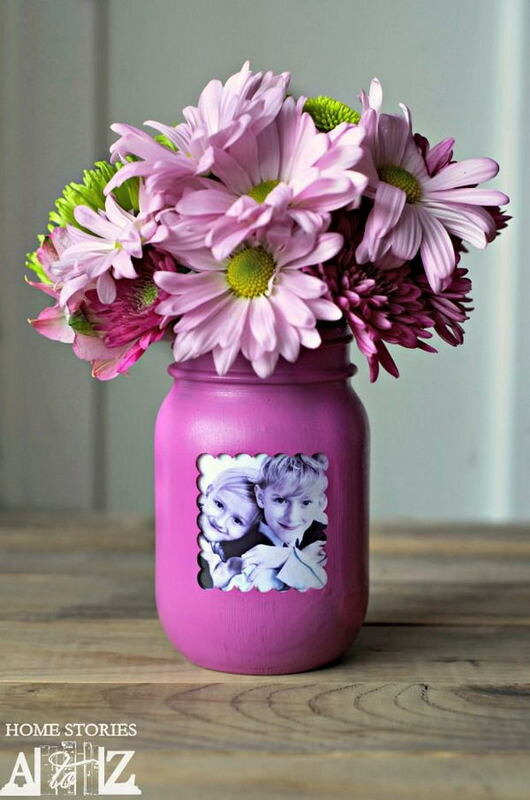 Now Mason jars are one of the most versatile and affordable craft supplies, and lend themselves to a variety of craft projects. It has become a symbol of hipness, and brings to mind warmth, coziness, and thoughts of persevering through winter. 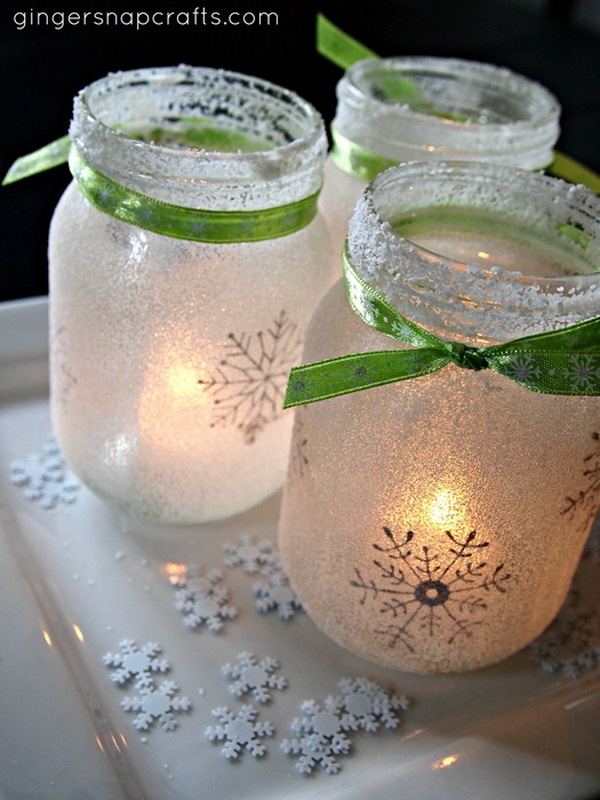 Check out these awesome festive Mason jar crafts. 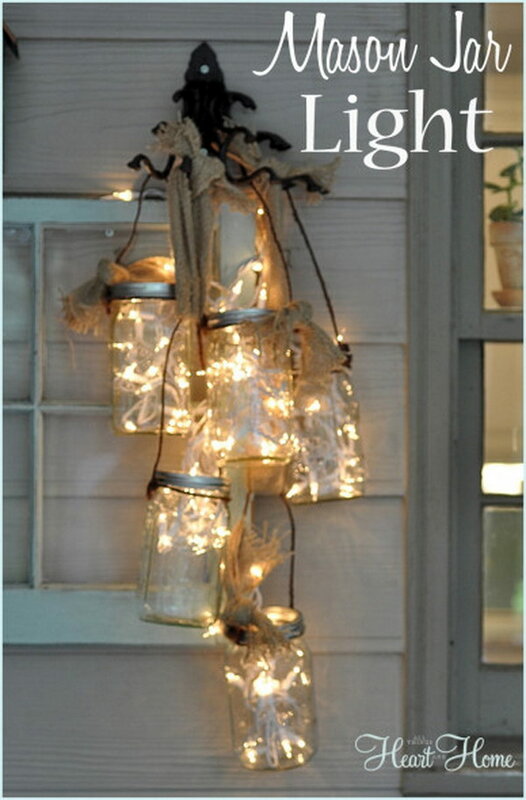 From maple leaf Mason jar candle holders or DIY Mason jars chandelier to patriotic Mason jar lanterns or fishnet wrapped Mason jar, Mason jar finds itself in all sorts of creative projects. Choose one of them and bring it into your holiday festivities. 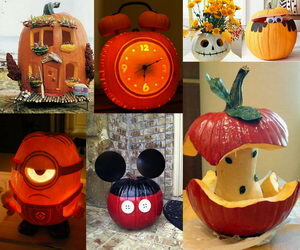 Create something really special for this holiday season! 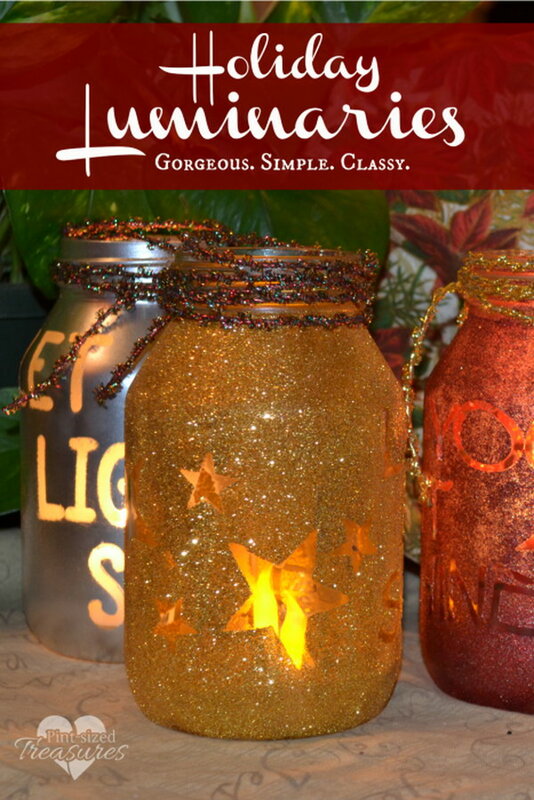 Tutorial via Mason Jar Crafts Love. Tutorial via Create Craft Love. 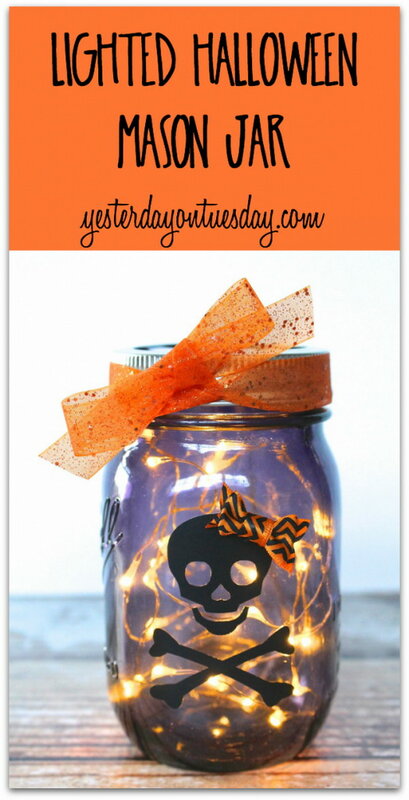 Tutorial via Pint Sized Treasures. Tutorial via Yesterday on Tuesday. Tutorial via Shabby Art Boutique. 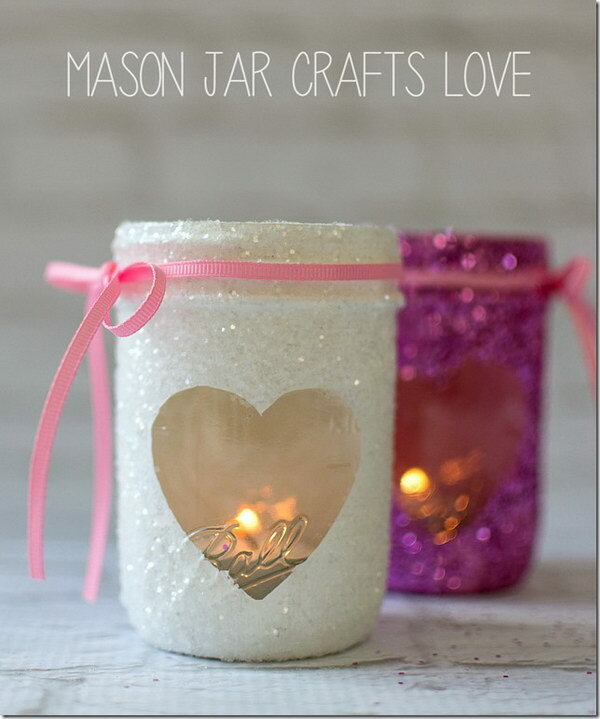 Tutorial via All Things Heart And Home. 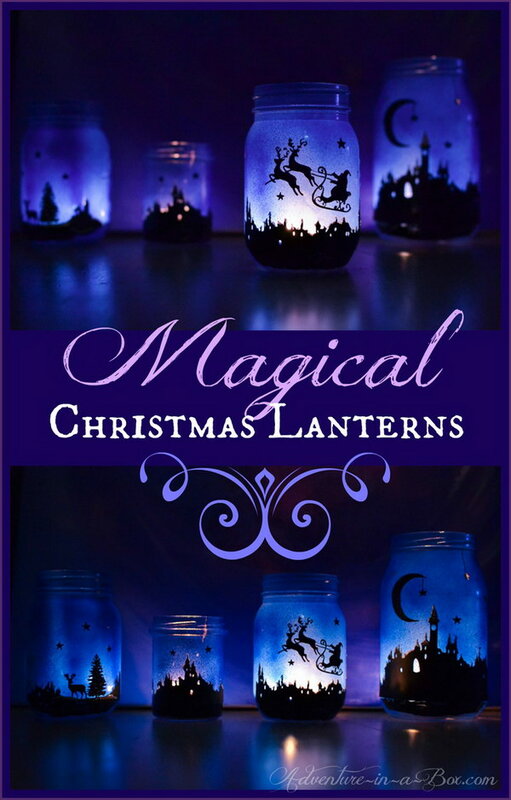 Prepared for cozy winter evenings with Christmas lanterns via .adventure-in-a-box. Tutorial via Crafts by Amanda. Rustic meets romance! Great for a romantic Valentine’s Day meal or even as a wedding reception accent! Tutorial via Crafts by Amanda. 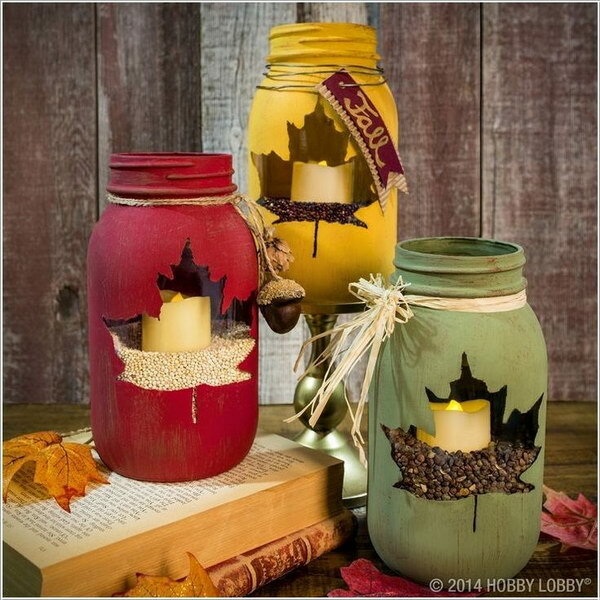 Bring the autumn beauty indoor with those beautiful and easy DIYs. Tutorial via Youth Are Awesome. 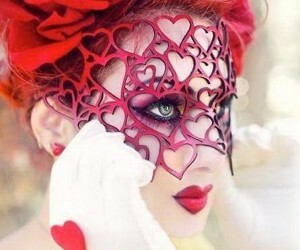 Tutorial via Heart Love Always. Tutorial via Addicted to DIY. 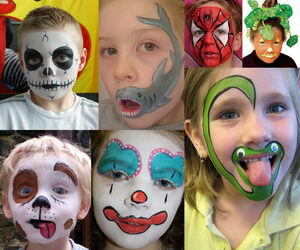 Tutorial via It All Started With Paint. 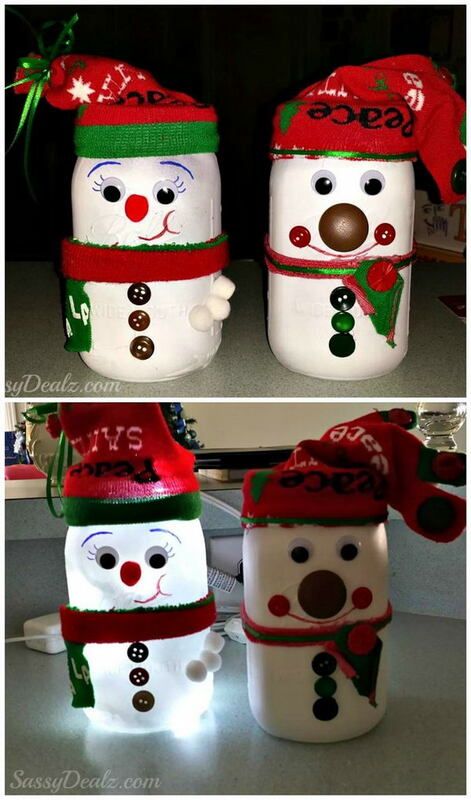 Head over to the super easy snowman mason jar luminary ornament tutorial via club.chicacircle. Tutorial via A Little Tipsy. Wonderful! Such brilliant ideas, words fail me! Wonderful, brilliant ideas, words fail me! Thank you! I have a bunch of dried beef glasses that I will use with many of your ideas. 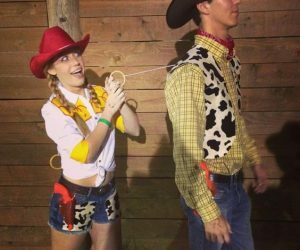 Now the fun begins. 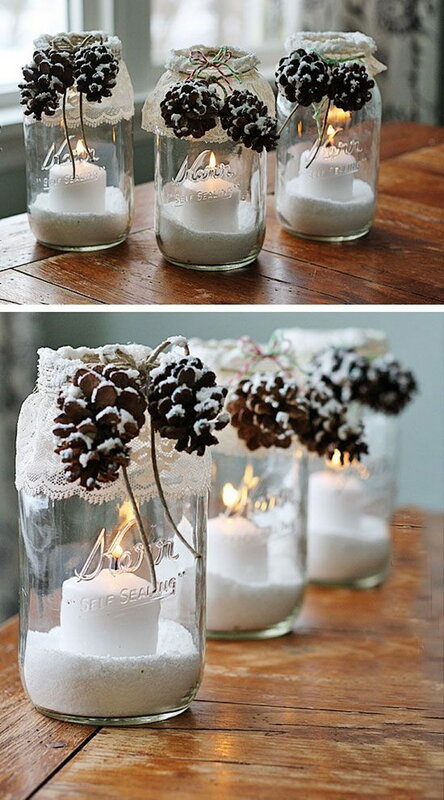 Love these beautiful,and whimsical mason jars. Awesome! Great ideas. Especially love the lace! Thanks for posting.